Intimate and charming. Dramatic and iconic. 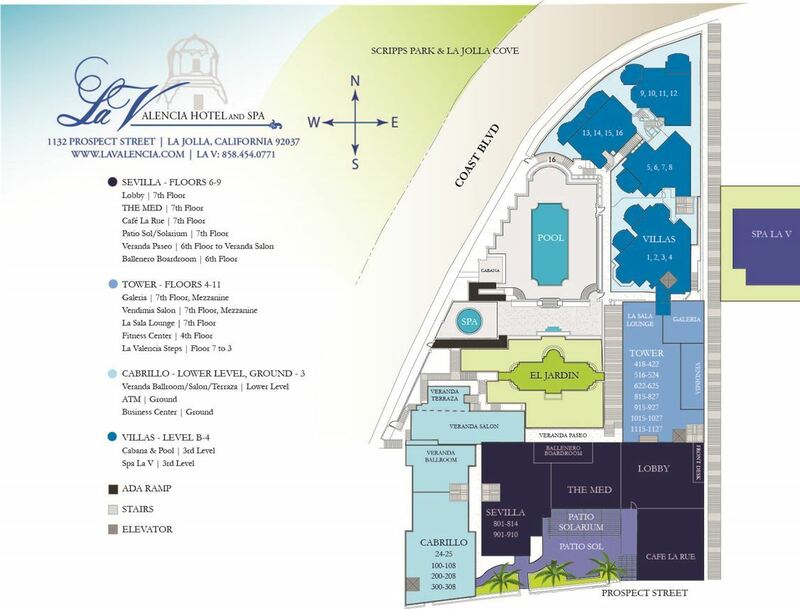 La Valencia Hotel has been an unforgettable destination since 1926 and a getaway for Hollywood elite in the Golden Era. Perched above the La Jolla Cove cliffs along the sparkling Pacific Ocean, La Valencia offers something for everyone in our four distinctive room types - Vintage, Classic, Villas and Icon. Enjoy international cuisine with the freshness of California in our signature restaurants and lounges. 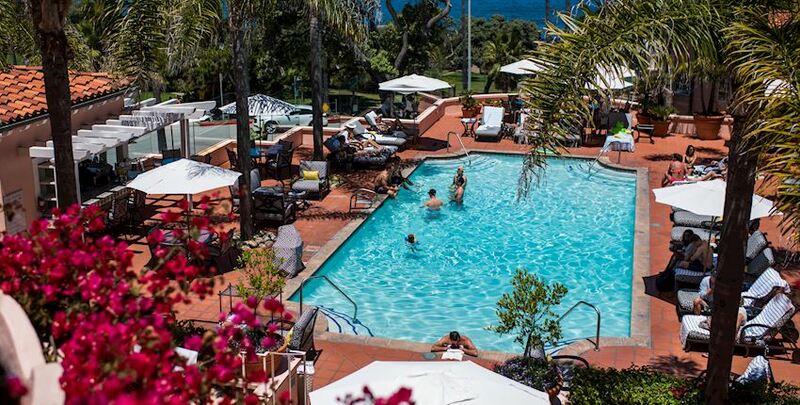 Relax by the beautiful outdoor pool with ocean views. Explore miles of idyllic beaches and coastline for swimming, surfing, kayaking, snorkeling and diving. Walk to the Village of La Jolla to trendy boutiques, museums and art galleries. Discover championship fairways at Torrey Pines Golf Course, venture to San Diego attractions like SeaWorld, or simply relax at our charming seaside retreat. At La Valencia, everything is possible. Recharge at our historic oceanside retreat. Lounge poolside surrounded by Pacific Ocean views, relax with a spa treatment, or explore the stunning beauty of La Jolla Cove steps away. Intimate and charming. Dramatic and unforgettable. 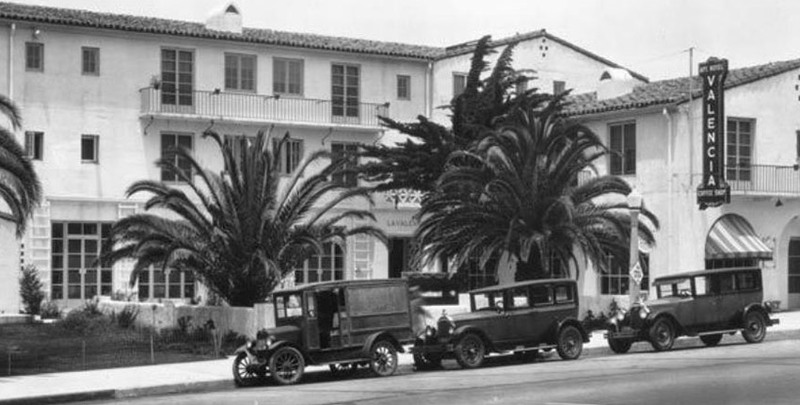 La Valencia Hotel has been a destination to remember since it opened in the Village of La Jolla in December of 1926. We are seeking talented professionals who are passionate about working in the hospitality industry. Join our team of people who love to create extraordinary hotel experiences. Voted one of the 10 Best Boutique Hotels in Southern California, La Valencia is an icon of elegance and glamour. 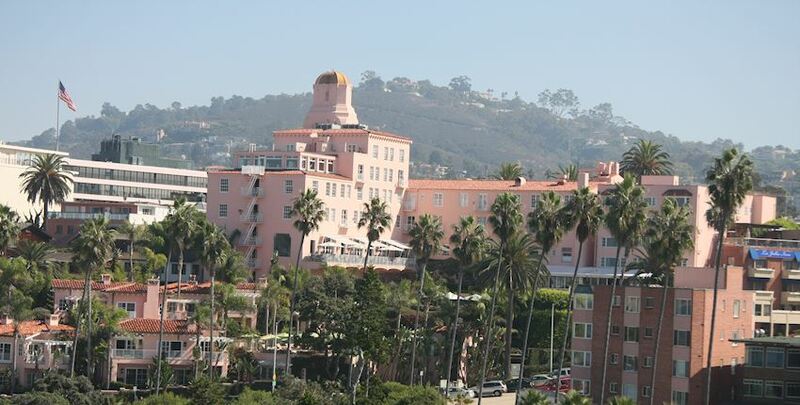 See why we are one of the top hotels and places to dine with a view in La Jolla. 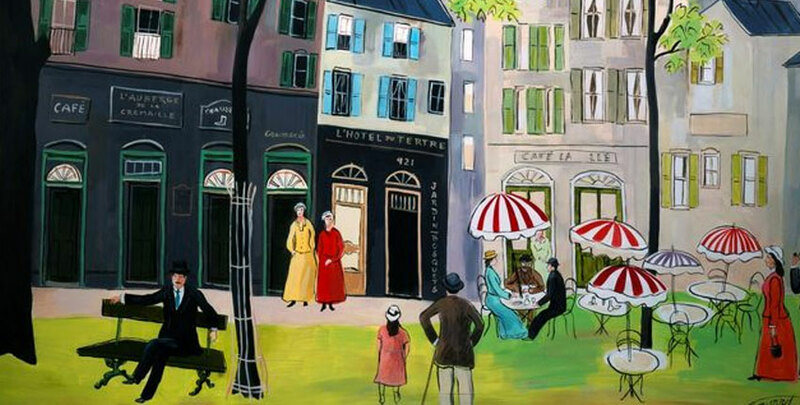 Discover the fine and contemporary art and hand-painted murals that transform our hotel into a masterpiece. Stroll through La Jolla Village to art galleries and boutiques we love.